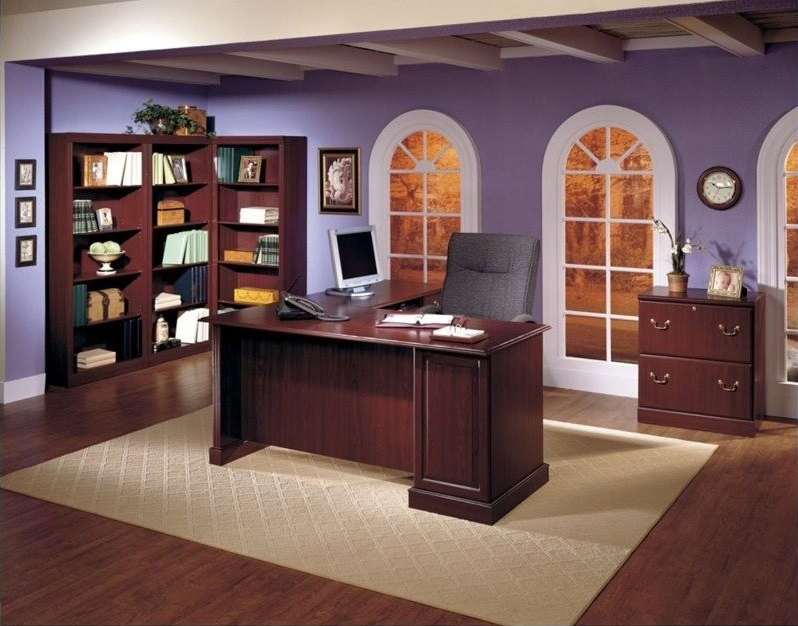 Jmark Office Furniture believes in providing our customers with top quality furniture at any budget point. From simple office fixtures, to exclusive lines of contract furniture, we sell products that can suit the needs of any and all workspaces. Even if you simply want a new chair, or want to outfit an entirely new office space for dozens of workers, we can work with you to find the solution that’s best for you, and your budget.